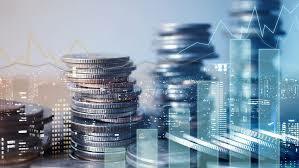 - Hear how investing has changed in 2019 in the U.S., Latin America and Asia. - Get advice on what you need to do to get funding. - See panelist details below! Blockchain By Women is a Not-for-Profit that depends on donations and sponsorships to host events. Help make a difference and donate to attend our next event. Register for our lightning round ⚡️ here! Zhen Cao is a Partner at JLAB, the cryptocurrency venture arm of JD Capital. JD Capital is the only publicly traded PE firm in China with $9B AUM. Since 2007, JD Capital has over 150 publicly traded portfolios and as a conglomerate, it has the insurance, security exchange and banking divisions. JLAB has participated over 50 blockchain investments in infrastructures, applications, exchanges, media verticals globally. Hear about the exciting projects and companies Lily Liu has been working with, investment trends and criteria for a good investment strategy. 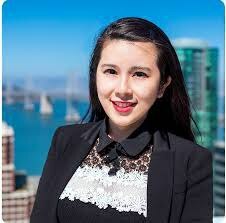 Lily Liu is a cryptocurrency investor and advisor, with a background as a CFO and operating executive in the US and China. Most recently, Lily co-founded Earn.com which was acquired by Coinbase in 2018. Previously, Lily was the CFO of CHC, where she built a 500-bed private hospital in China. Lily also worked at KKR in New York as well as McKinsey in New York and Beijing. Lily received a BA in Economics and International Relations from Stanford, and studied East Asian Studies at Harvard. 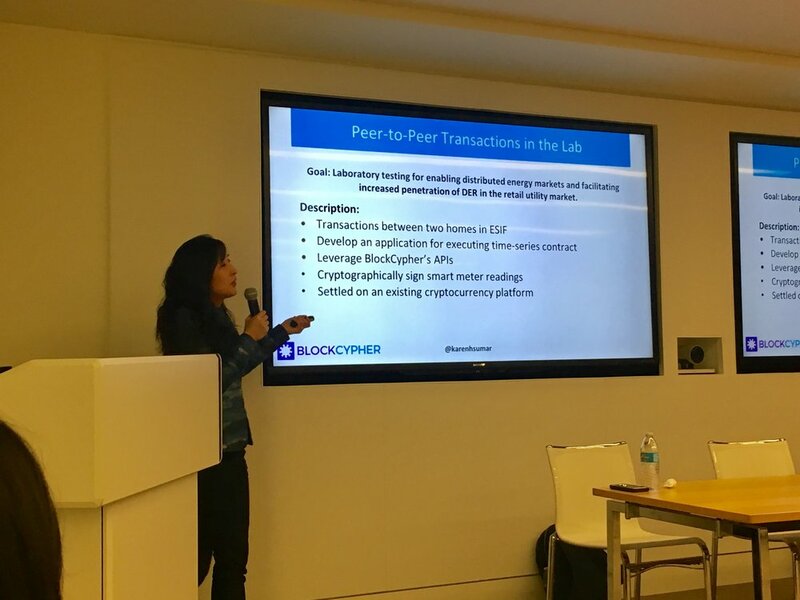 Karen Hsu, co-founder of Blockchain By Women, kicked off the event by giving us an overview of the current market trends moving from centralized to decentralized, with DERs penetration. She shared a P2P transaction test example for enabling distributed energy markets and facilitating increased penetration of DER in the retail utility market. On our panelist, we heard from Lydia Kreft on how they're using the blockchain to give people using EV charging stations the credits they are due based on time of day of charging and other factors. Sherry Li, from GE, gave her perspective on the blockchain opportunity in Energy, while Rena Shah shared with us her experience using the blockchain to address energy crises during national disasters in California and other parts of the U.S. View the livestream here. 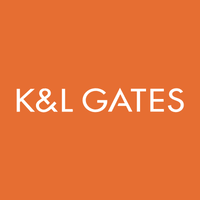 Thank you to our sponsors K&L Gates and GE. Other past event updates coming soon….